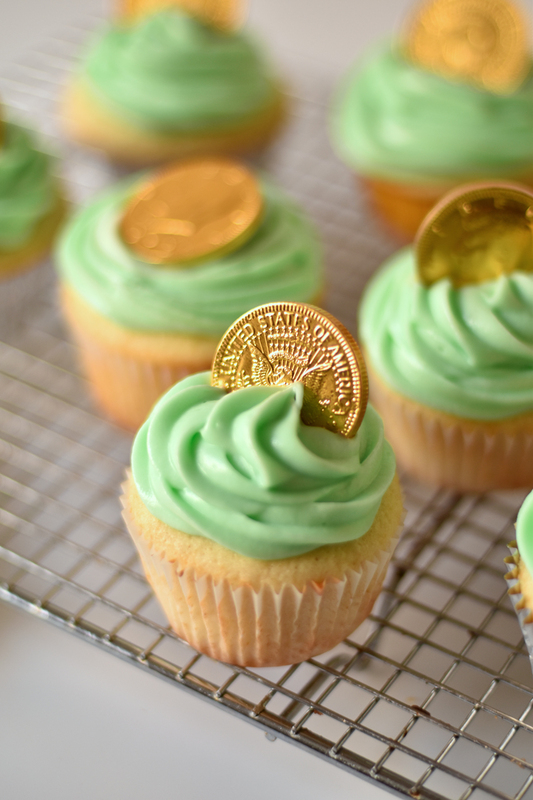 Aren't these the cutest St. Patrick's cupcakes?! I think I'm going to make these a tradition from now on. March is such a boring month it needs a good cupcake tradition, don't you agree?